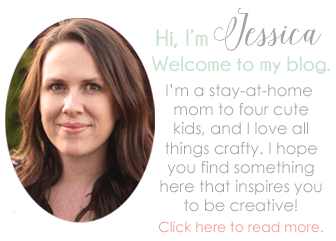 Home / Holidays / Christmas Crafts / 20 Unique Gift Ideas for Kids and a GIVEAWAY! 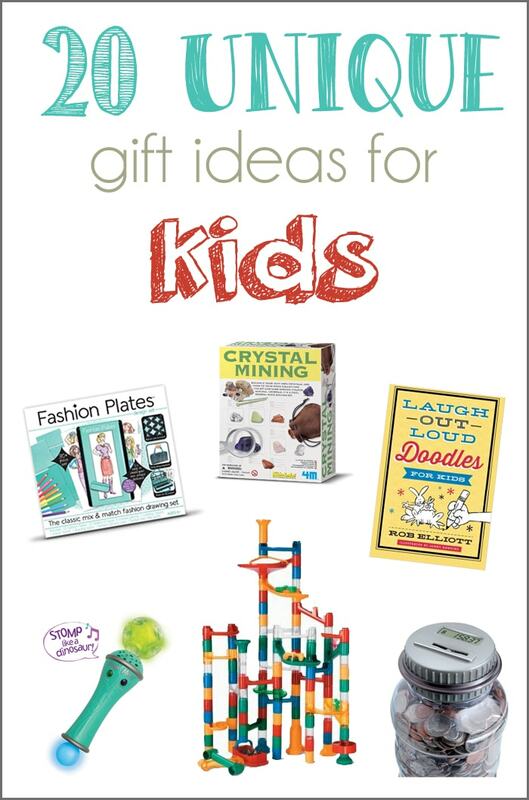 20 Unique Gift Ideas for Kids and a GIVEAWAY! My favorite things to shop for at Christmas time are gifts for my kids. I hate going to the store this time of year, so I do all of my shopping online. I get to read reviews and find really unique things to give to them. I thought I’d put together a list of some of my gift ideas for kids and share it with you all. All 20 of these ideas are highly rated on Amazon, and we own a lot of them already. Even if you don’t have kids to buy for, you’ll want to keep reading because I’m linking to a bunch of other blogs that have great gift ideas for everyone on your list. Plus we’ve arranged a $100 Amazon gift card GIVEAWAY for you! 1. 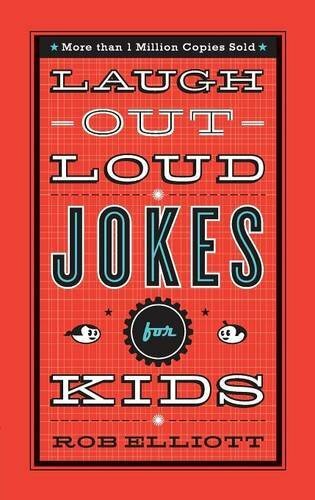 Laugh-Out-Loud Jokes for Kids – Every kid needs a good joke book. We bought this book for Evan (my 8 year old) last year, and he loves it. He told us joke after joke when he first got it. They even made a part two of the book called More Laugh-Out-Loud Jokes for Kids. One of the kids might just find that one in their stocking this Christmas. 2. Crystal Mining Kit – This was a gift that we bought for Evan last year. He was interested in different kids of rocks, so I thought it would be fun for him to mine his own crystals. This was a lot of fun for the whole family to try out. 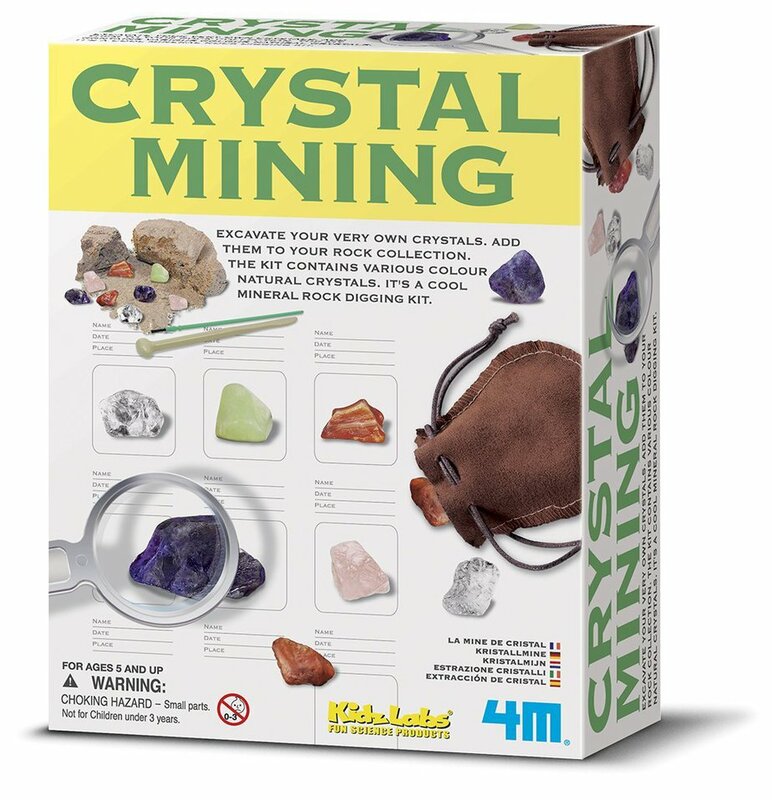 It came with a chart do identify all of the different kinds of crystals and a little bag to keep them all in after. 3. 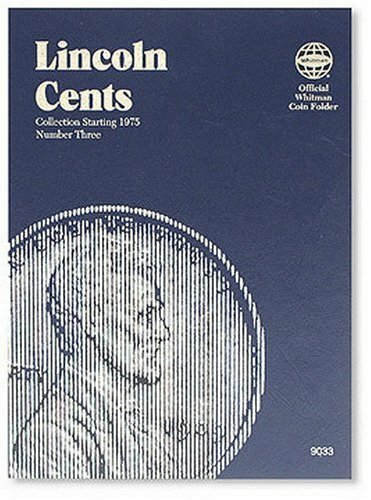 Lincoln Cents Folder – When I was little, I had a penny book that I used to collect old pennies. 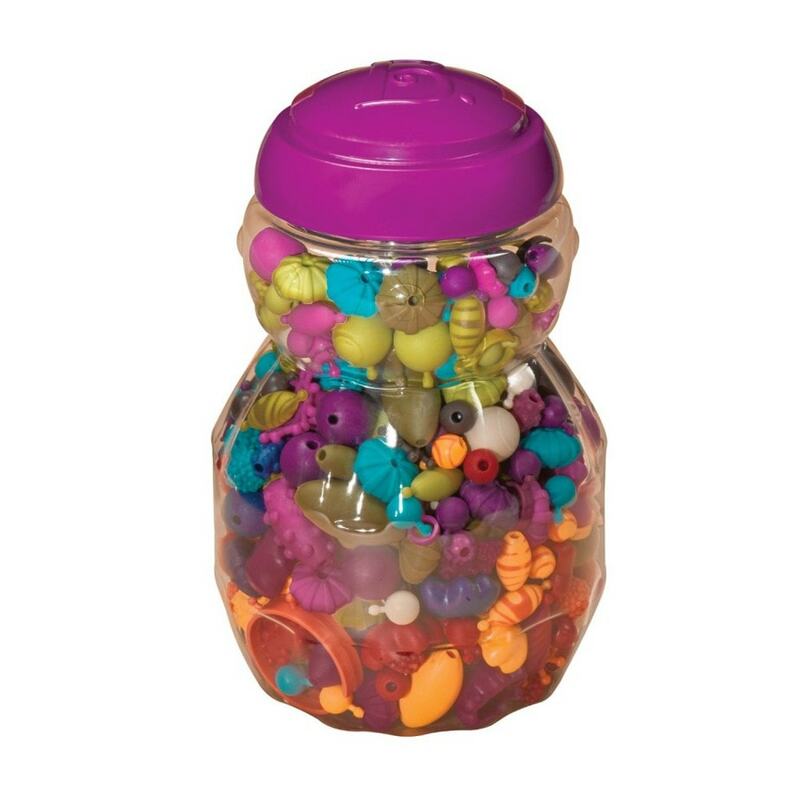 I would sit for hours going through all of the pennies that we kept in a large water cooler jug. I recently showed my book to the kids, and they were really excited about it. I bought them each their own Lincoln Cents Folder, and they’ve been busy filling it up with coins. Gift this with a bag full of pennies, and you’ve got hours of quiet entertainment for your kids. 4. 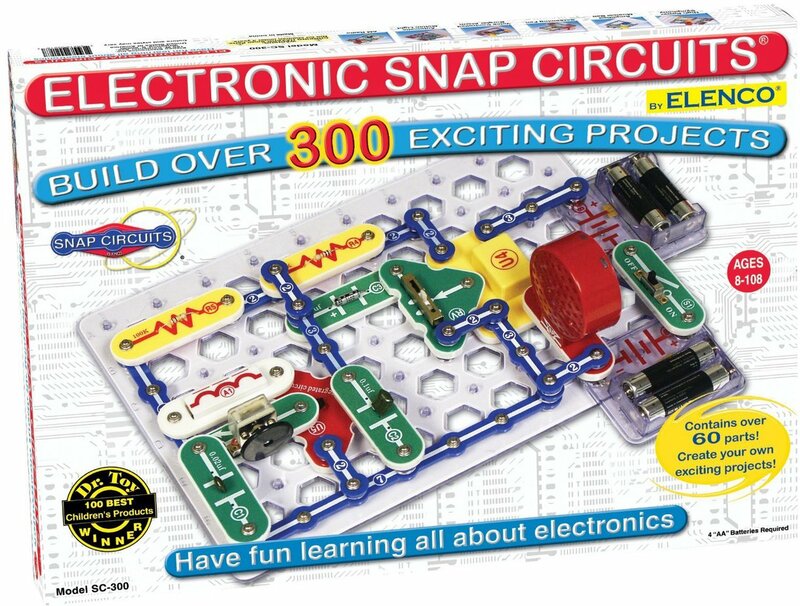 Snap Circuits – My sister bought this set for Evan when he was probably 5 or 6 years old. It comes with a book of different things to build. At first he stuck to those, but eventually he figured out how to make his own creations. This keeps him busy for hours! We also have the Snap Circuits Sound Discovery. The Snap Circuits Lights looks really cool too. 5. Digital Coin Bank – This was another gift for my 8 year old. 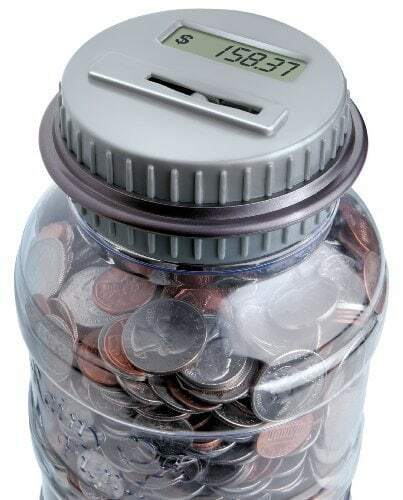 You push coins through the slot on top of the jar, and it counts your money for you. I pay the kids 50 cents to do extra chores around the house, so this is perfect for him! I should probably get one for Audrey as well. 6. 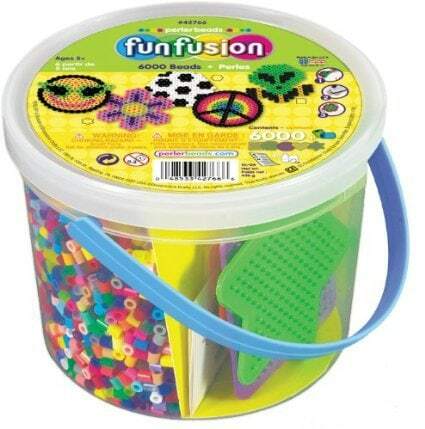 Perler Beads Bucket – Remember Perler Beads from when you were little? We used to try and sell them at our lemonade stand! Haha! We have this, and my kids love making new creations. Even little 3 year old Leah likes to make things with these. So fun! 7. Pop-Arty Beads -My girls love playing dress up and wearing jewelry. They play with these beads to make their own jewelry creations. Just pop the beads together, wear your new jewelry, and take them apart to put away. 8. 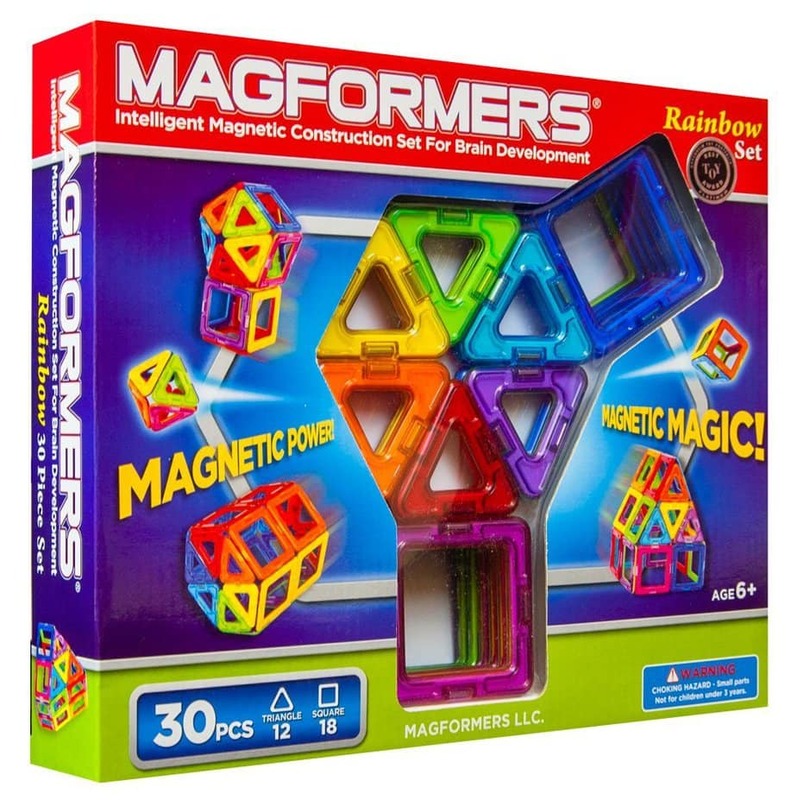 Magformers – We haven’t tried these yet, but I think these would be right up my kids’ alley. The pieces have magnets in them so you can build different things. 9. 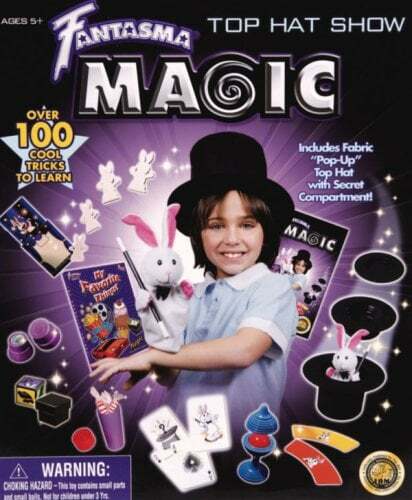 Magic Top Hat Show – My husband bought this for Evan’s birthday gift this year. Evan is pretty shy, so I LOVE when puts on a magic show for us. The tricks in it are really neat, and the pop-up top hat is adorable! 10. Magic Moves Wand – I really like anything that gets the kids moving. This is such a fun toy! All of my kids enjoy it. You press a button, and it tells you what to do. 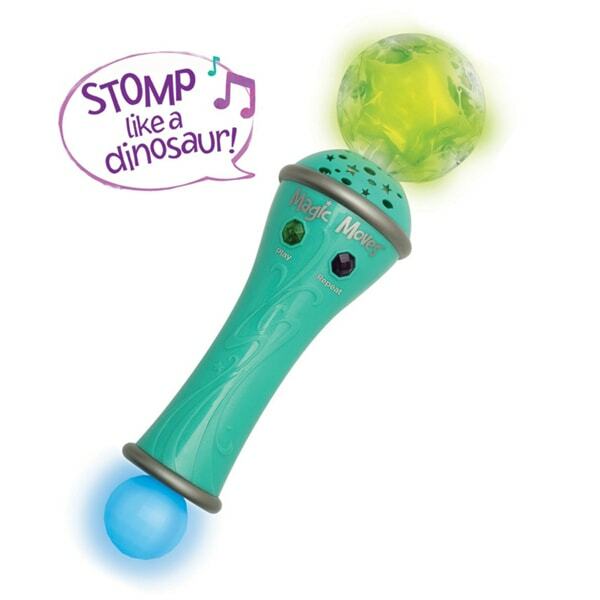 Things like “Stomp like a dinosaur” or “Run like a cheetah”. It plays music and lights up while the kids run around the room. Sometimes it will tell them to dance or freeze too. Fun! 11. 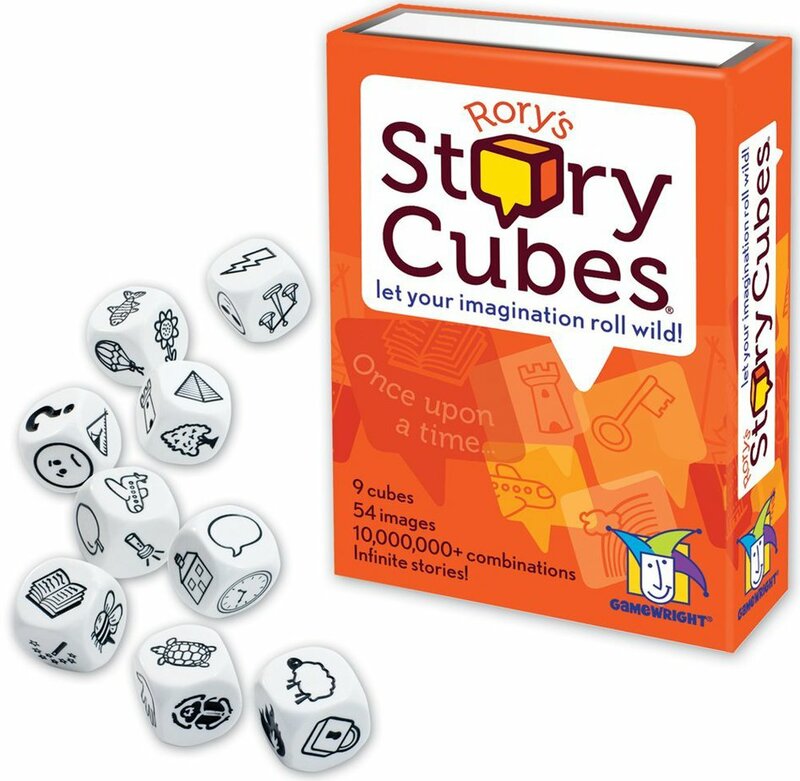 Story Cubes – These were a stocking stuffer from last Christmas. There are different ways to play, but basically your roll the dice and tell stories based off of the pictures. We love to make up stories as a family, so this game is perfect for us. I think we’ll be getting some of the other sets this year. 12. 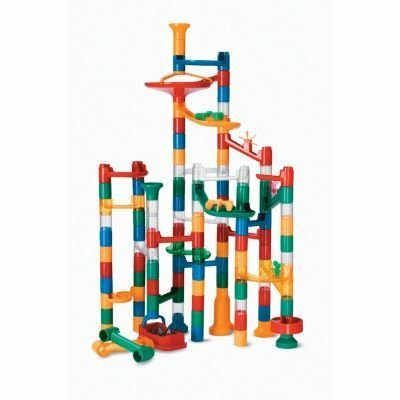 Marble Run – Evan saw one like this in a magazine, and put it at the top of his Christmas list. This one is highly rated, so I bought it for him this year. It looks like it will be a lot of fun for our whole family! 13. Spirograph – Audrey is 6 and loves to be creative. I had one like this when I was little, and I remember how neat it was. Audrey will be getting one for Christmas this year for sure. 14. 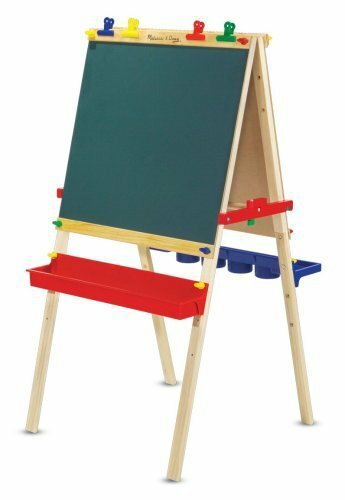 Easel – We had an easel like this when I was a kid, and I loved it. 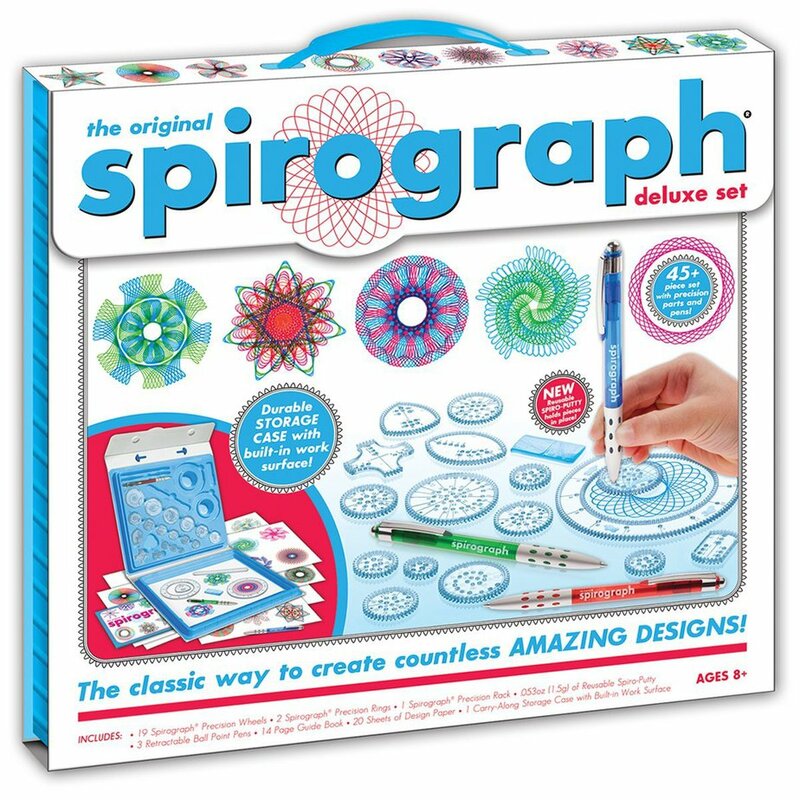 Kids can use it for playing school or to make themselves feel like an artist. I wish we had room for something like this, so I could buy one for my kids. 15. 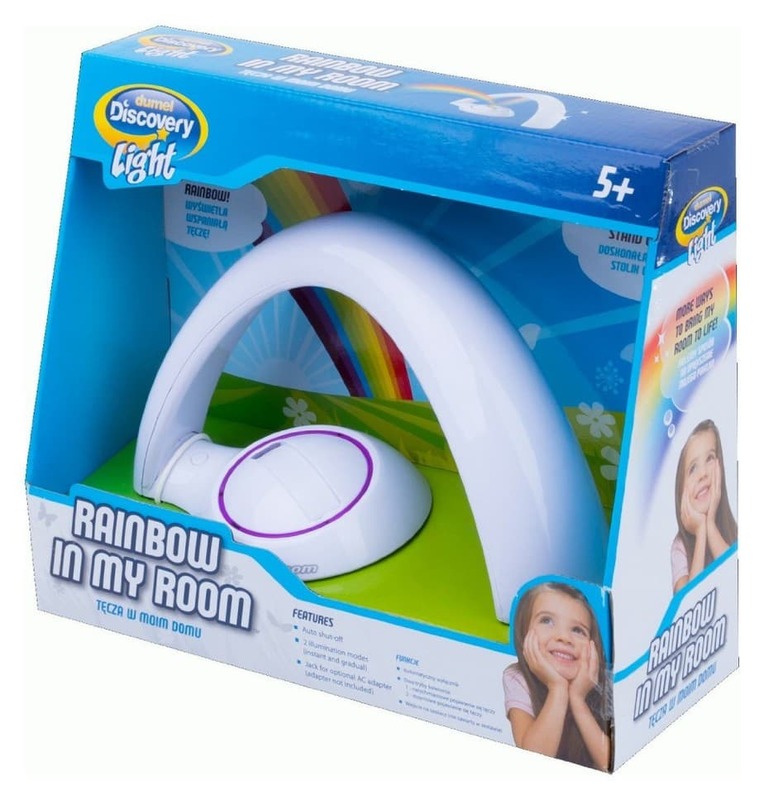 Rainbow In My Room – My kids get SO excited when they see the light make a rainbow on the wall somewhere, so I know they would love to have this. Plus, the girls’ room has a rainbow theme going on, so this would be kind of perfect. 16. 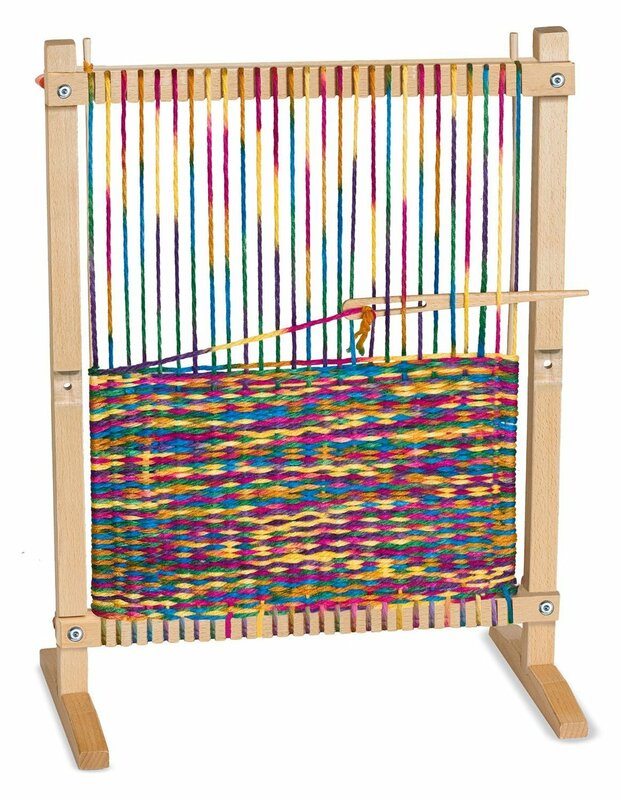 Weaving Loom – In third grade, I had a substitute teacher that taught us how to weave. I became obsessed and made a bunch of random blankets for my dolls. Haha! I don’t know if my kids have the patience for this yet, but maybe in the next couple of years this will find its way under the tree. 17. Fashion Plates – Anyone remember playing with fashion plates as a child? My sister had a set, and it was so much fun! These new ones are bringing back all kinds of nostalgia, and I know my girls would love them. I love that they come in a little carrying case too! 18. 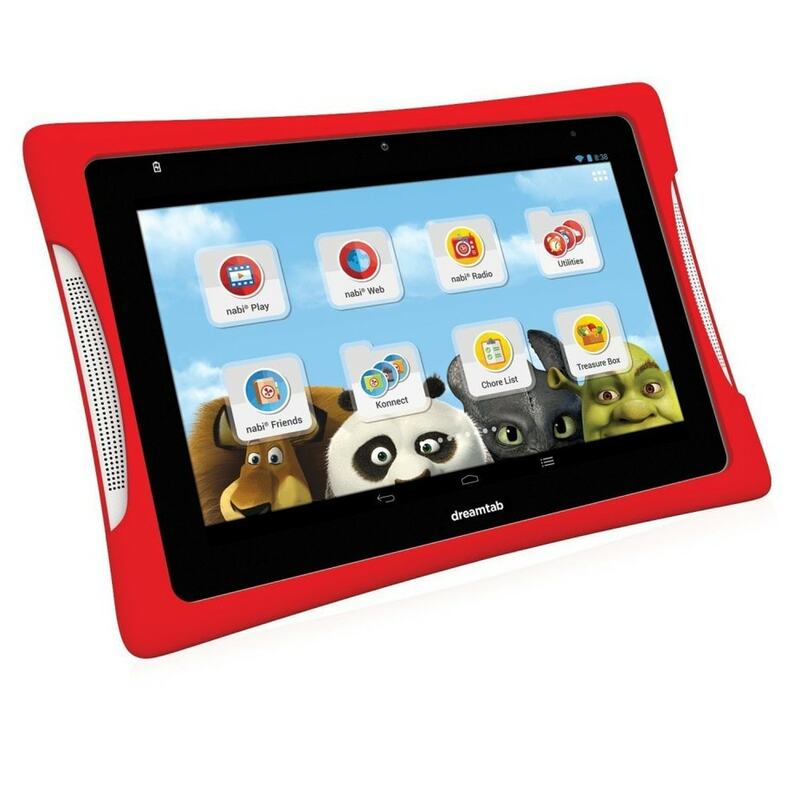 Nabi Tablet – For the techy kid, this tablet is awesome! All of our kids received them as gifts last year, and I’m pretty sure they are better than my own tablet! They are sturdy, so I don’t have to worry about them breaking mine, and loaded with tons of free kids games. Switch to parent mode, and you can download even more apps from the Google play store. Hello Minecraft! 19. 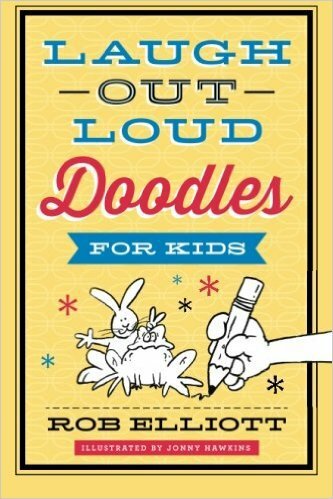 Laugh-Out-Loud Doodles for Kids – Here’s another book from the Laugh-Out-Loud series called Laugh-Out-Loud Doodles for Kids. You get to complete funny pictures in this one! I know my 6 and 8 year old would love it in their stockings. They also have a Laugh-Out-Loud Doodles for Boys and Laugh-Out-Loud Doodles for Girls. 20. 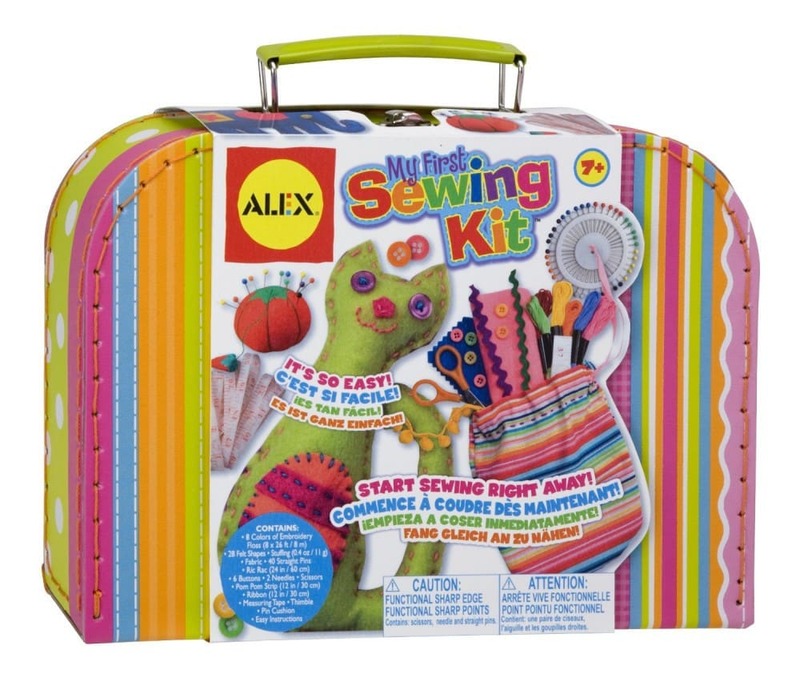 My First Sewing Kit – Audrey is 6 and is starting to get interested in all of the crafting that I’m doing. I’m so excited for her to be old enough to learn how to sew! 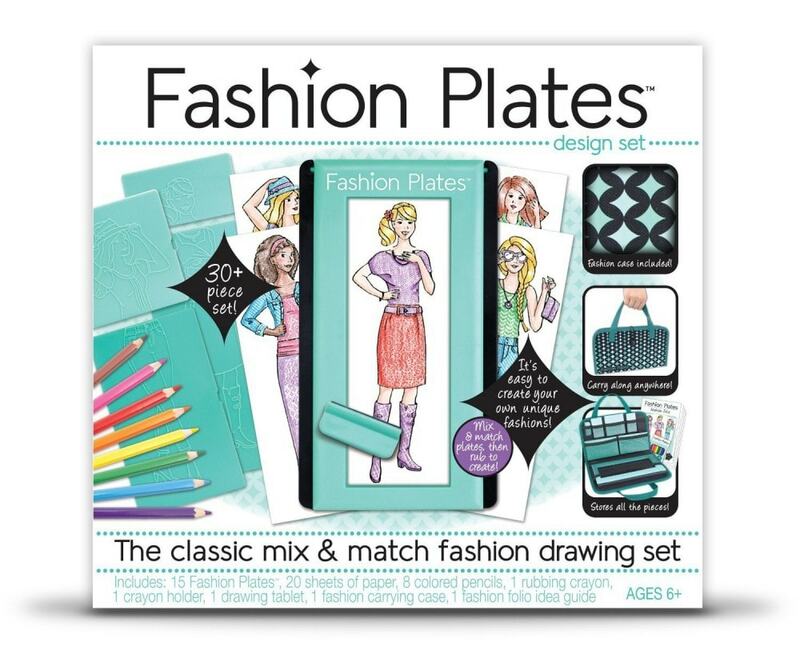 This is highly rated and comes with all kinds of fun little projects to make. 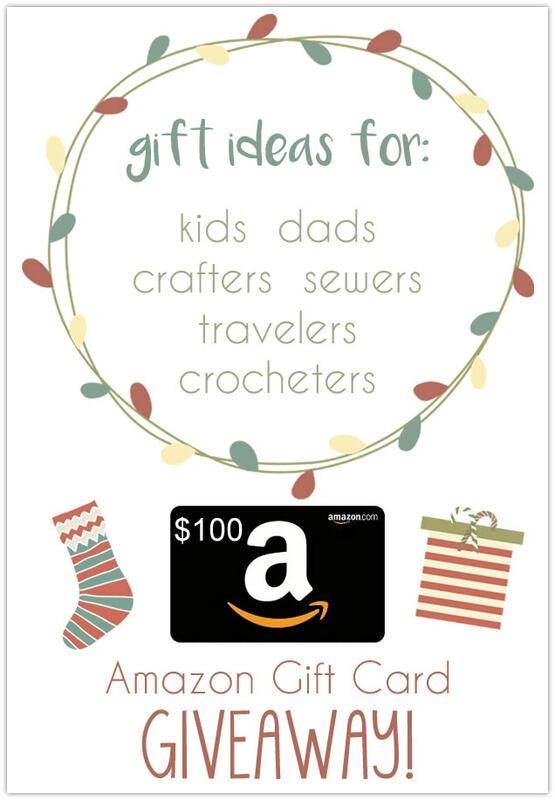 Now head on over to visit these other blogs for some great gift idea inspiration and enter the giveaway below for your chance to win a $100 Amazon gift card! Giveaway ends December 7th. 15 Great Gifts for Travelers from Play. Party. Pin.